While we have been a devoted Sealy Posturepedic dealer since the early days of our furniture business, we have also become the area’s oldest specialty sleep dealer in the area of visco-elastic foam bedding. Rick Becker, who has suffered numerous bicycle and motorcycle crashes over the course of his active life had a special interest in these beds as a way to get off his Motrin Diet. His personal Strobel mattress was so successful he brought them into the line-up in 1998 and continues to use memory foam today. 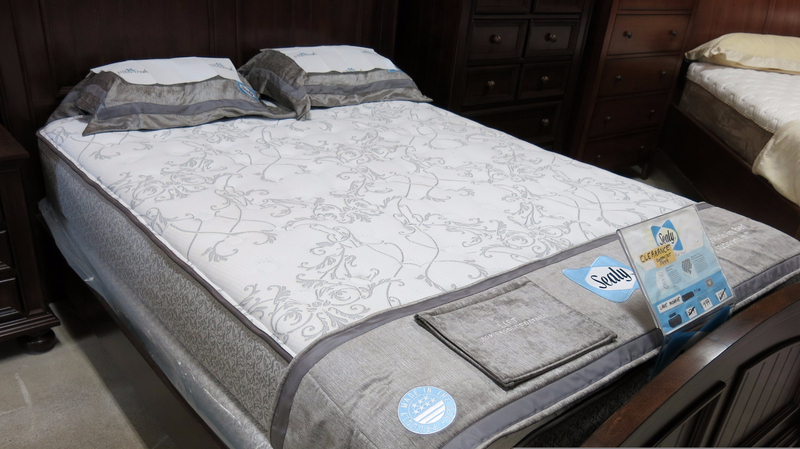 Sealy now offers memory foam mattresses as well as hybrid mattresses which are a combination of specialty foam on top of more traditional pocketed coil springs inside the mattress. These Sealy models are at the top of their famed Posturepedic line. We offer the reasonably priced segment of the Sealy Posturepedic line in our showroom.